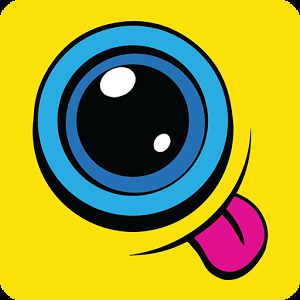 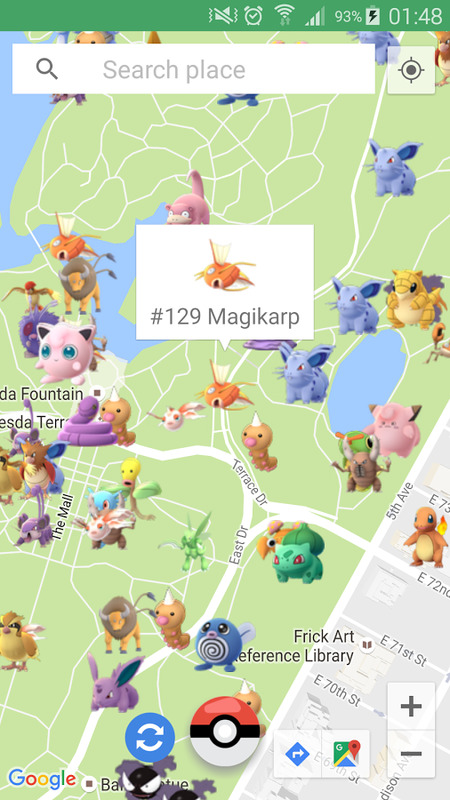 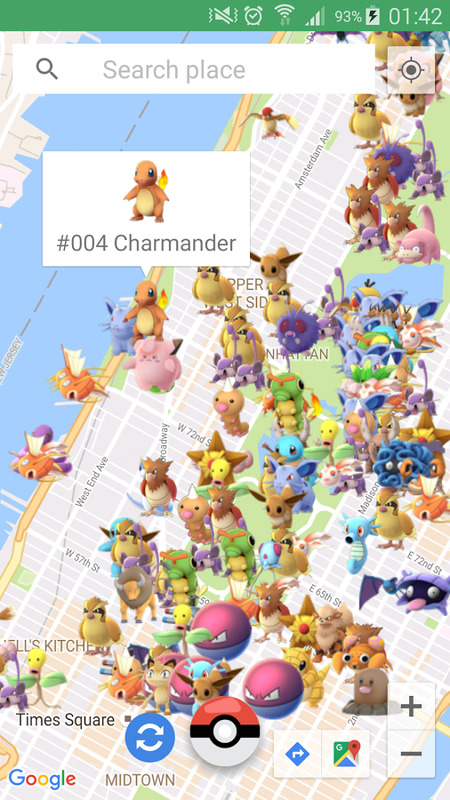 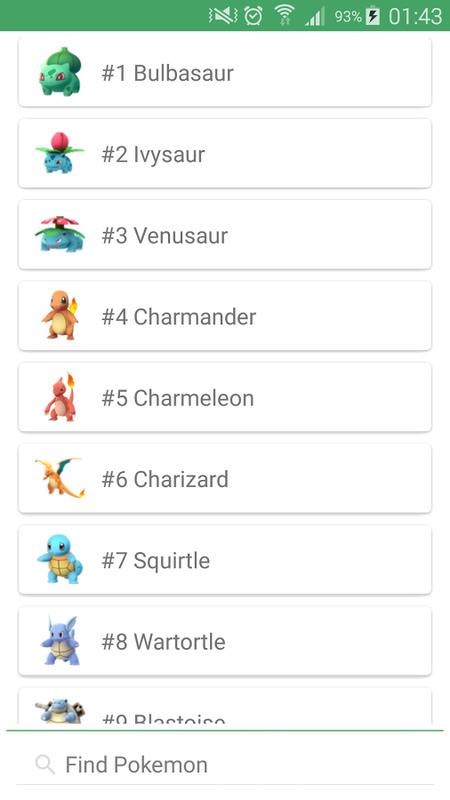 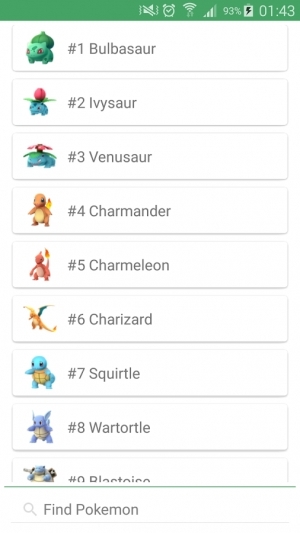 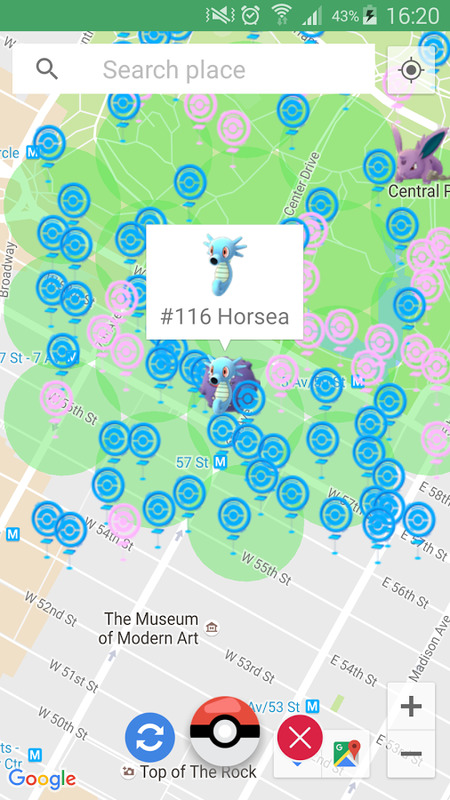 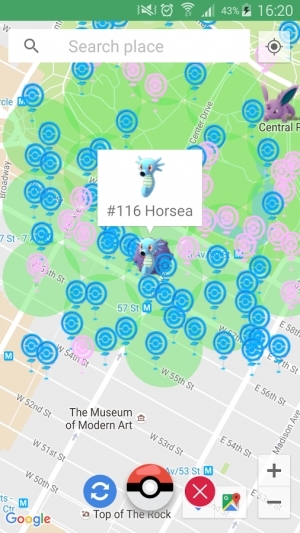 Poke Map help you find pokemon around you. 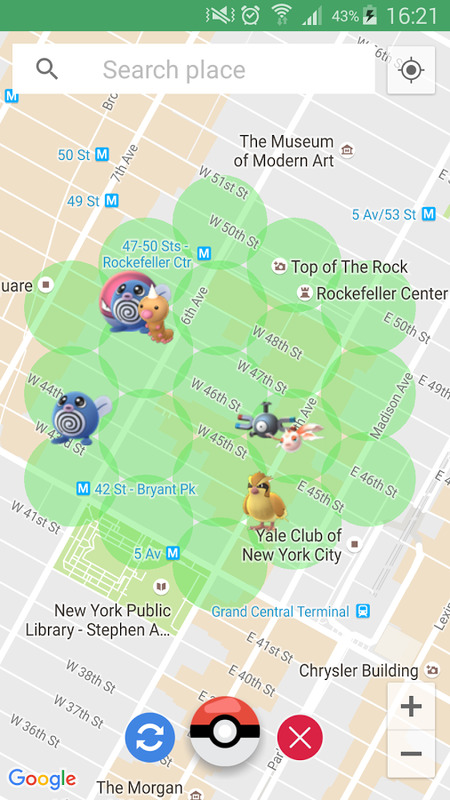 You'll see a crowdsourced map of all the momster found by our users. 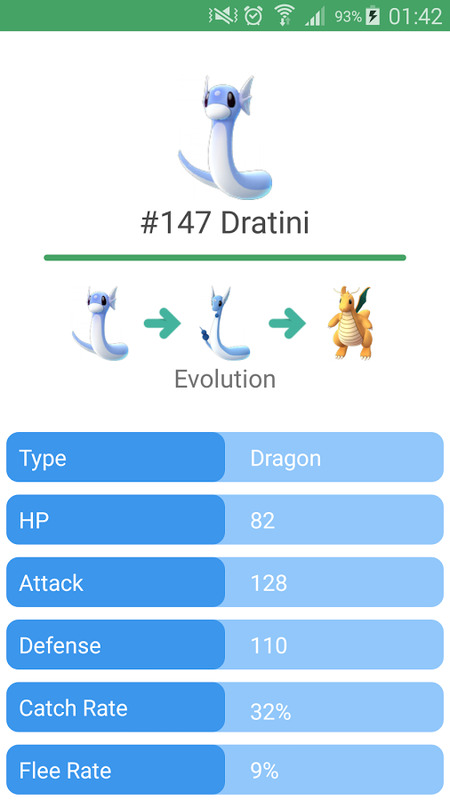 You also can get information about each monster. 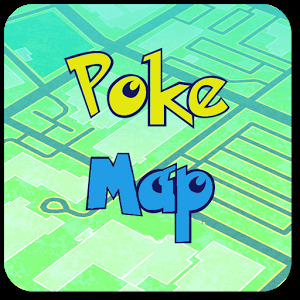 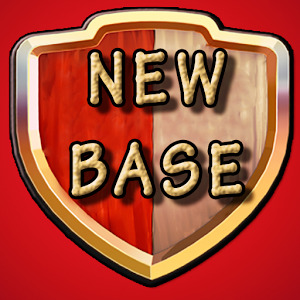 Poke Map is an unoffical map and is not associated, affiliated, endorsed, sponsored or approved by ©Niantic or Pokemon Company.